Students in Sandy Silky’s class at the Emerson J. Dillon Middle School are performing random acts of kindness throughout the 2015-2016 school year. 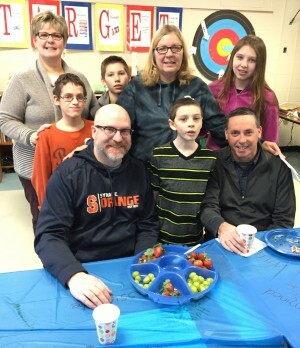 In January, students hosted a breakfast for staff members. In February, the class will provide a sweet surprise to one EJD classroom and teacher for Valentine’s Day.